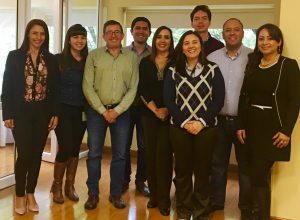 Many thanks to Diana Munevar for this TapRooT® training photo from a refresher course at Occidental de Colombia, LLC in Colombia! Put yourself in this picture. Advance your career and your development through TapRooT® training!